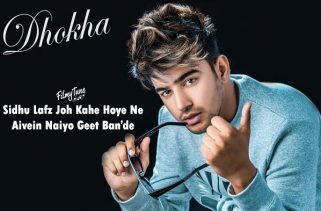 Toronto Lyrics have been written by Jass Manak. The Music is composed by Deep Jandu. 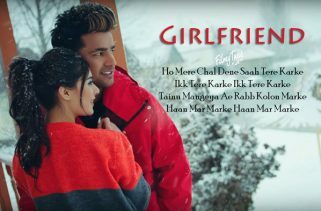 Jass Manak and Priya are the Singers of this latest Punjabi Song. 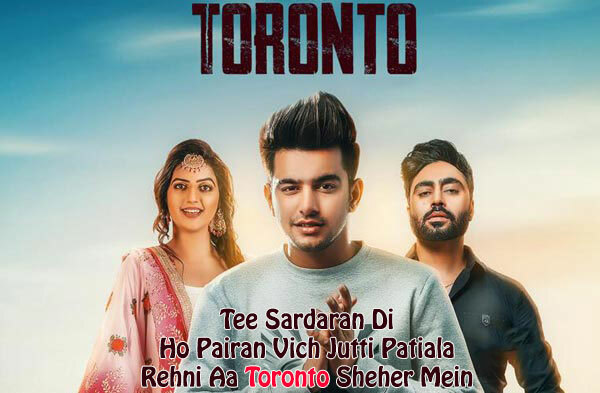 Toronto Song starring Jass Manak, Priya, Mehtab Virk and Nishawn Bhullar is from the Web series The Gangland in Motherland. 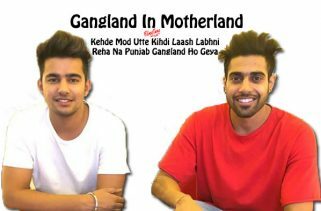 Gabbar Sangrur is the Director of this webseries.